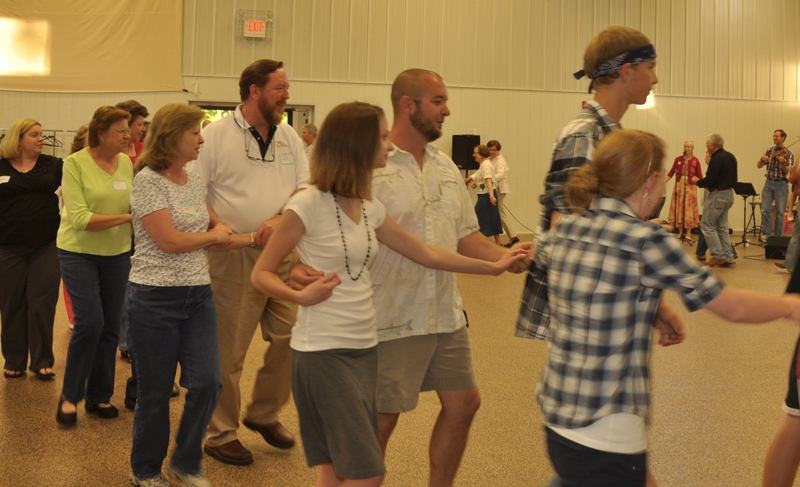 The South Branch Regional Conference of Churches consists of the Advent, Community Fellowship, Hope, Hopewell, and Konnoak Hills congregations. The congregations are geographically close, with no more than thirteen miles separating us. Close proximity allows us to more easily celebrate fellowship and service events together, which in turn aids our closeness in affection. The congregations vary in size, providing a rich variety of resources and perspectives from which to learn and to serve. I recall an early meeting of our delegates in which there was a general reluctance to expend a lot of time and energy on the RCC. We agreed we did not want to meet too often. Looking back fondly across these two and one-half years, we have moved to a place of looking forward to meeting together in fellowship, sharing, learning, and service. We have celebrated the relationship between our congregations with shared meals that also benefit organizations (Sunnyside Ministry and Greater Things Outreach Center). 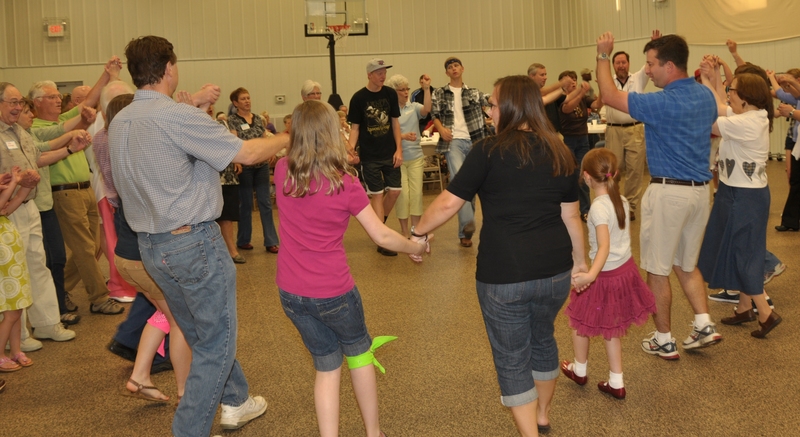 We have square danced together. We’ve put together gifts bags for the men of Samaritan Inn and have sent overnight teams to serve them. We teamed up with Anthony’s Plot to winterize homes in the Sunnyside area. We have tried to do some things that we could not quite pull off. Rather than be deterred by these moments, we have decided to adapt our approaches and attempt different things as we learn more about our gifts and capacities as a Regional Conference. We journey forward together in faith, hope, and love. – The Rev. 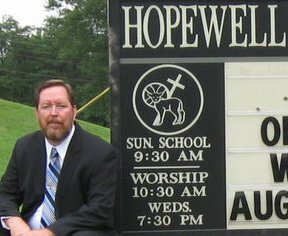 Walter Bishop is pastor at Hopewell Moravian Church and represents the South Branch Regional Conference on the Board of Cooperative Ministries. This story is featured in the Winter edition of The BCM Essentials quarterly newsletter. I didn’t take Hebrew when I was in seminary. I figured reading right to left was going to make learning a new language doubly difficult, so I opted for Greek. I still managed to pick up on some nuances of the Hebrew language which transform how we understand who we are as people of faith. For example, the intimacy of the relationship God shares with the people, and vice-versa, was wrapped up in a word we translate as “to know.” God“knows” us and we are to “know” God, in the way two people in loving covenantal life “know” each other. I have been thinking about that deep Hebrew word recently while reflecting on the dual practices Jesus tells his followers to commit to: love God and love your neighbor. I am positive that the direction my life is supposed to take in loving God looks more like that Hebrew word for “to know” than the sentimentality that can define how I “love.” Of course, that’s not a radically new insight for us. But I am further challenged when I look at the second part of Jesus’ demand of his followers: love your neighbor. What if sentimentality toward my neighbor isn’t enough? More specifically, what if kind-hearted acts of service isn’t the point? What if Jesus is asking of his followers that we get to “know” our neighbors as though we were in a covenantal relationship together? That may change much about how we operate as followers of Christ, and how those we are called to minister to experience us – not as do-gooder’s or volunteers (or worse, as disinterested religious folk), but as people who will stand with the hurting and ignored until we “know” them. Now, before I bring this point home, let me be transparent: I am writing this short article with an agenda. Through March 31, There is an opportunity for Winston-Salem Moravians to spend time with the homeless community at an emergency shelter in First Baptist Church. I invite you to get to know these vulnerable persons in our city. 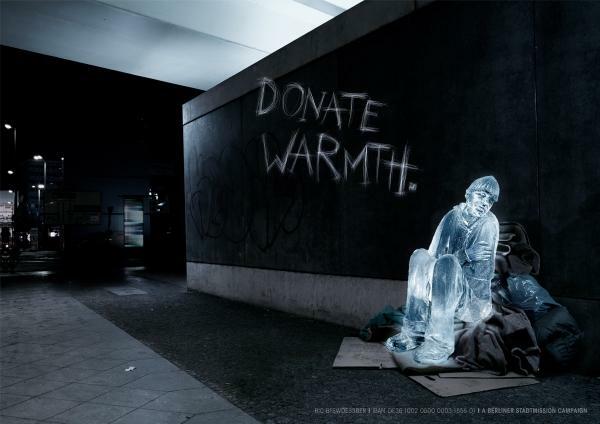 While we “love” our homeless neighbors, we may not “know” them. You would be amazed at the journey and experiences of our homeless neighbors in our city, and you would be amazed at how realistic it is to journey together with and commit to one another. But I am getting ahead of myself. A little. I invite you, your small group, or some part of your congregation to come help at the shelter one evening. Come to help, and come to begin a journey alongside your neighbor who is homeless, that we might “know” each other better. Russ May is a founder of Anthony’s Plot, a Moravian intentional Christian community in Winston-Salem, NC. The cold weather shelter was started through Anthony’s Plot Community in January with assistance from First Baptist W-S, Centenary UMC, and WS First Assembly. During March, we are inviting 2-3 persons per night to help at First Baptist from 7:30-9:30pm. Email Russ May at info@anthonysplot.org to sign up, or for more information about how you and your church can grow in relationship and ministry to Winston-Salem’s homeless population.